Play your way to Internet Awesome. 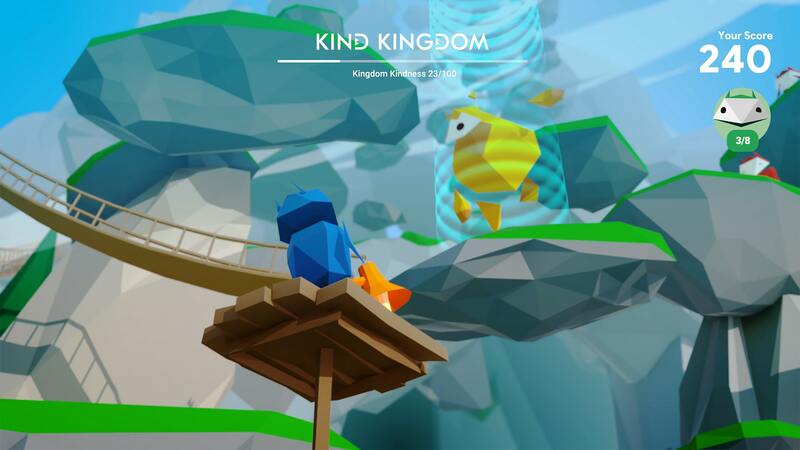 Interland is an adventure-packed online game that makes learning about digital safety and citizenship interactive and fun—just like the Internet itself. Here, kids will help their fellow Internauts combat badly behaved hackers, phishers, oversharers, and bullies by practicing the skills they need to be good digital citizens. In combination with the curriculum below, Interland has been awarded the Seal of Alignment by the International Society for Technology in Education. Helping students be responsible digital citizens. The Be Internet Awesome curriculum gives educators the tools and methods they need to teach digital safety fundamentals. 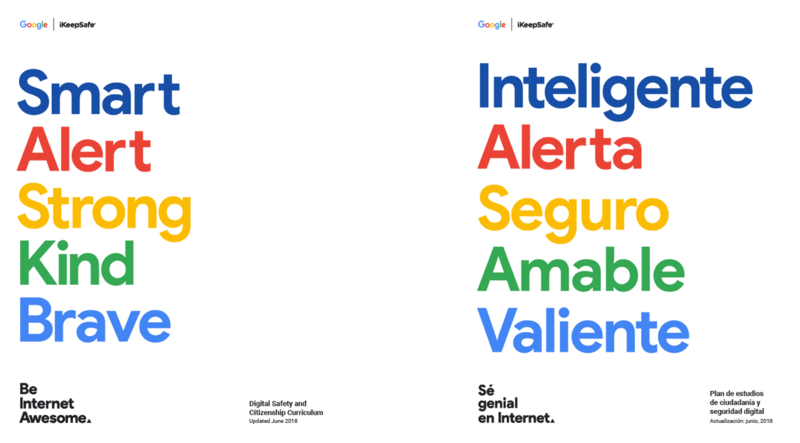 The materials developed by Google in partnership with iKeepSafe enable educators to bring the most critical teachings—and the excitement of Interland—into the classroom. Included in the curriculum are lesson plans for the five topics, with activities and worksheets that were designed to complement Interland. 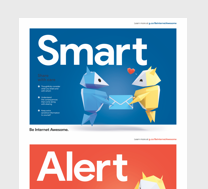 Download and print a colorful daily reminder of 5 foundational lessons of online safety from our Internauts. Custom made interactive slides for each of Interlands lessons with Pear Deck, build to work with G Suite for Education. 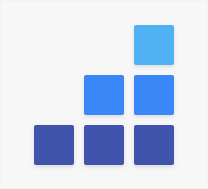 Assign Interland to specific classes or sections, or simply make the resource available to all your students in the form of a class announcement. 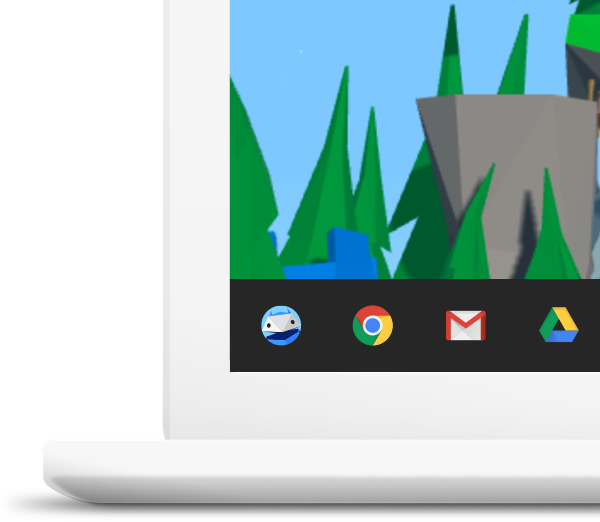 G Suite administrators can seamlessly make Interland available to students directly from their school Chromebook taskbar. 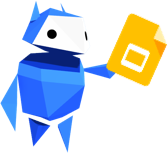 Educators looking to teach digital literacy skills to students of all ages can try the new Google for Education Digital Citizenship and Safety module, available globally. 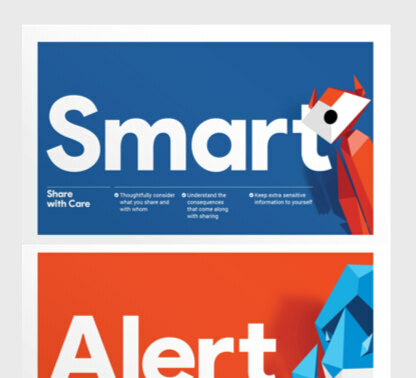 Download and print a colorful daily reminder of the 5 foundational lessons of online safety. 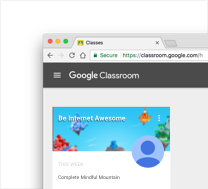 Proof of Internet awesomeness comes in the form of an official certificate and badge for each lesson. Internauts come off the screen and into real life with this fun and hands-on paper activity.